1. Drain the urad dal and grind to a fine paste. 2. Drain the semolina and combine with fenugreek seeds. 3. Grind the semolina and combine this with the urad dal paste. 4. Add enough water to make a batter of dropping consistency. 6. 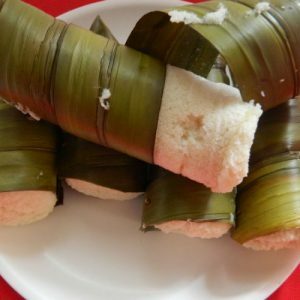 Pour 1 tblsp of the batter into idli moulds and add some pickle over it. 7. Add another tblsp of the batter and steam cook till done. 8. Serve hot with chutney or milagai podi. 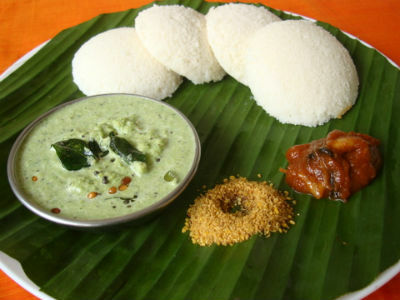 Feel free to comment or share your thoughts on this Achari Idli Recipe from Awesome Cuisine.